Whats On In Waterloo – A Guide. Spring is around the corner, and even though there’s still a chill in the air, it won’t be long now before the warmer weather starts breaking through. One of the best places to enjoy the nicer weather and find some time to enjoy a stroll is Waterloo. Poised on the edge of the sea, Waterloo is one of the best areas locally for greenery, space and local amenities. The area is known for its Georgian, Edwardian and Victorian Villas, which stretch out facing the sea and overlooking the marina gardens. On a sunny afternoon you can take a leisurely stroll around the lake, up to the seafront, and onto the beach. 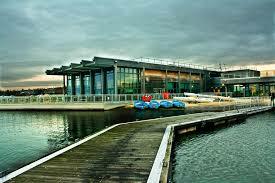 The Marina has an excellent bar and bistro, housed in the Crosby Lakeside Adventure Centre, which overlooks the lake, where you can enjoy a nice meal and a drink as you watch the activities. Ranging from the local triathlon club swim training, to the windsurfers gliding over the top of the waves, and the local sailors enjoying the lake. 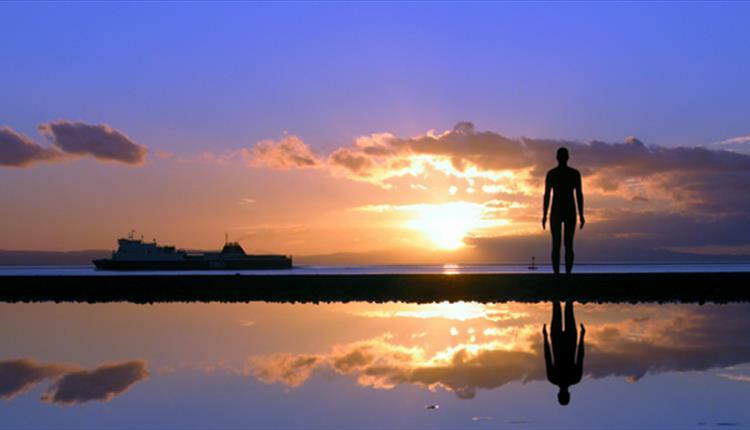 It’s only a short walk to the beach front, which houses the world famous “Another Place” the permanent art installation from Anthony Gormley, which spans the beach from Waterloo up to Blundellsands. The installation itself comprises of 100 cast iron figures that look hauntingly out to see in silent expectation. Gormley wanted to harness the ebb and flow of the tide, exploring mans relationship with nature. And for an attraction to have in the local area its been a fantastic addition to waterloo and Crosby. Aside from the natural beauty of Waterloo, we also have our local slice of culture that comes via the Plaza Cinema. The Plaza opened originally in 1939, and before the advent of cinema it was a live entertainment venue, where some of the countries biggest entertainers would perform. It was converted in 1976 to the three screen cinema we have today, The Plaza is now run by a community charity, which saved the cinema from closure and redevelopment. The Plaza continues to show the latest movies to the local Waterloo community, at a much cheaper price than the big multi screen franchises. 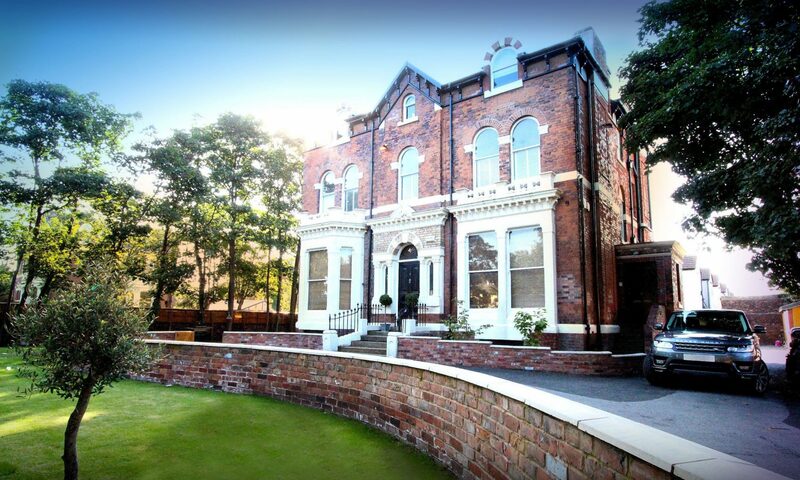 Just around the corner from the Plaza is South Road, which over the last 10 years has become one of the best places in Liverpool for restaurants, bars and live music venues. South Road runs from Cremona Corner down to the Marina lake, and the range of restaurants cover the whole of the road, but also covers the globe when it comes to eating choices. You can choose from Indian, Nepalise, Greek, Turkish, Chinese, Italian, Mexican and a good old burger in Wetherspoons if you fancy it. South Road has become a bit of a mecca for foodies, and Saturday evenings are the busiest as you see lots of people moving in and out of the restaurants and bars. There are some great live music venues such as The Old Bank, and Stamps Too. Where you can see the local talent performing for the crowds. But if it’s a more sedate kind of activity you’re looking for, then there’s the Waterloo Farmers and Artisans market, which is an indoor market with stalls selling a variety of produce from farms and other traders located in Lancashire, Cheshire, Cumbria, Wales and elsewhere. The market is situated in Old Christ Church in Waterloo, which also houses the Waterloo Flea Market. 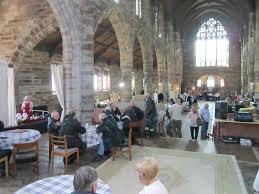 An all indoor market with up to 80 stalls selling a variety of products in a magnificent Grade II listed building. So if you are looking for something to do in Waterloo you are spoiled for choice. Stay local for a great time, or if you need to get away for a weekend break, try a Lake District Hotels as an alternate before you come back to Waterloo. No wonder the area is a popular place for people to live, with great schools and transport links, the main bus routes and train station are situated in in the middle of South Road. Which makes commuting to the city centre easy and quick. If Waterloo is somewhere you have been thinking about moving to, then there are plenty of positives to help inform your decision. Why not let James Kristian help you find the right place, we are local estate agents in Waterloo. If you are looking for houses to rent in Waterloo, or houses for sale in Waterloo, then we have the experience and local knowledge to help you find just the right place. 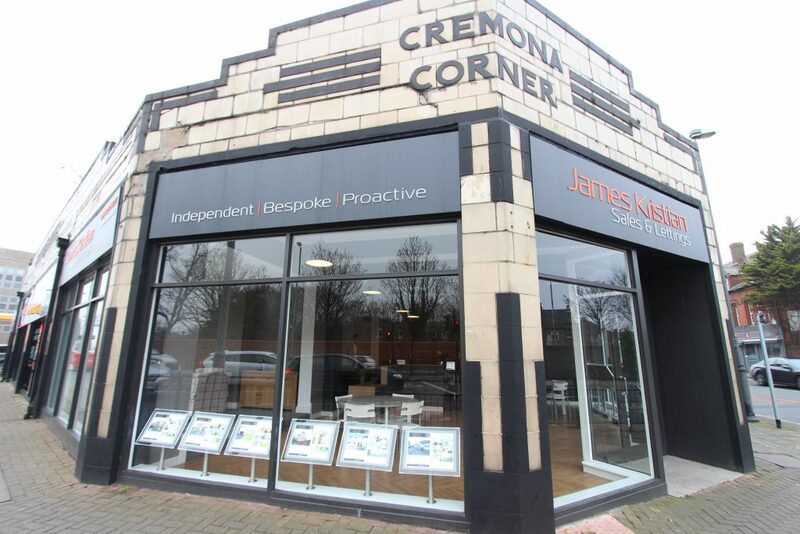 We are situated on Cremona Corner at the junction of South Road and Crosby Road. If you are visiting Waterloo, then why not call in and see how we can help you find the right place to live. If its evening strolls along the beach among the ironmen, or drinks, restaurants and entertainment, Waterloo has it all. Summer is on the way so why not plan to make the most of it, and enjoy all that Waterloo has to offer.